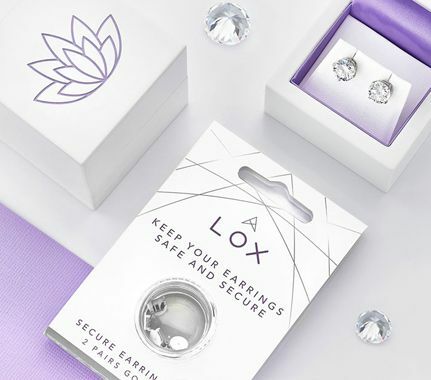 Explore an assorted collection of luxurious diamond earrings, crafted with exciting combinations of precious metals, diamond shapes, colours and clarity grades. 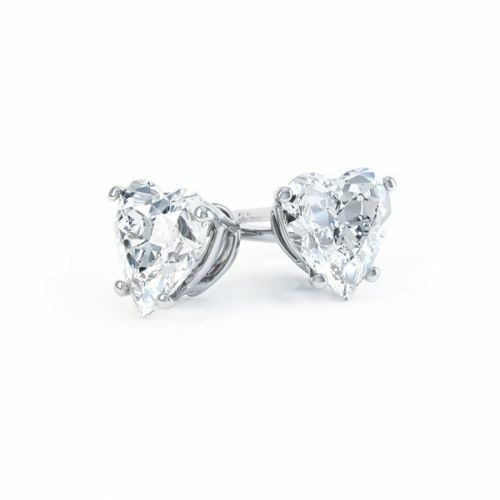 Our diverse collection extends from simple classic solitaire stud earring designs, to more accomplished styles. Our clients benefit from a unique commission with each pair of earrings crafted from the finest materials. Experience the exquisite workmanship with each diamond perfectly matched and skilfully positioned—handset to reflect light. 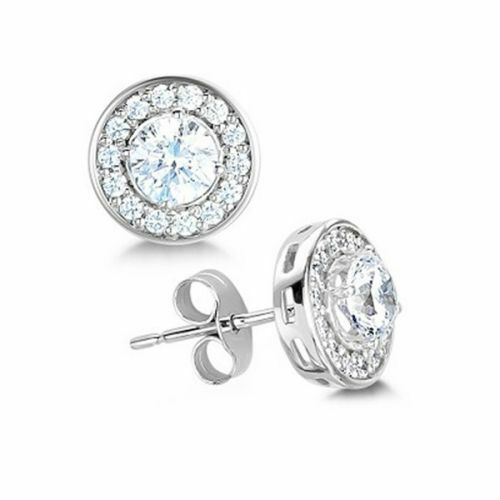 Earring designs can be crafted in your choice of precious metal to serve both budget and taste. 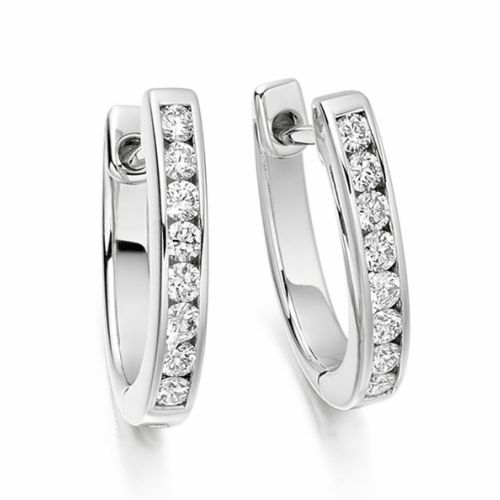 Choose from luxurious 950 Platinum, to 18ct White Gold, 18ct Yellow Gold and 18ct Rose Gold. Our ethical Fairtrade Gold earrings can be made responsibly helping artisanal gold miners and their communities. 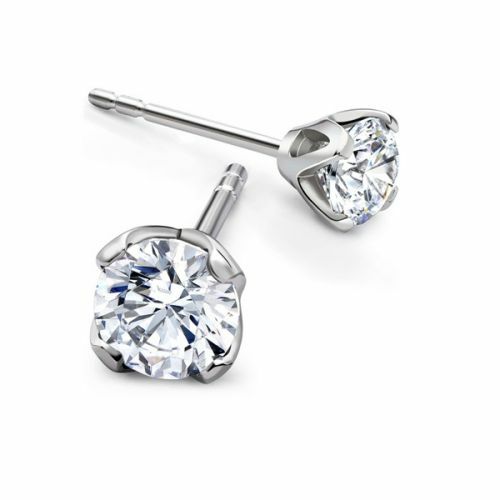 Our conflict free diamonds are certified by laboratories including GIA, IGI and HRD for reassurance. 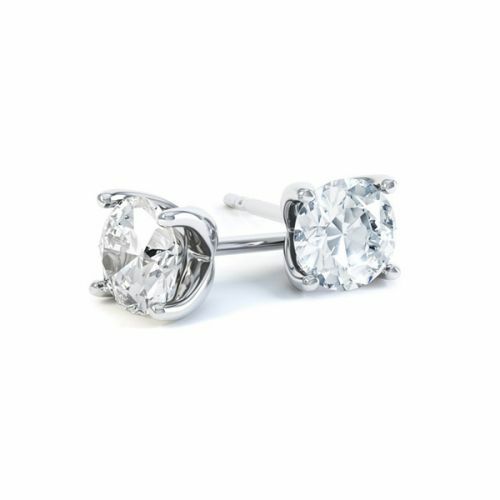 Earrings make the perfect gift for any occasion. From the unique sparkle given for a birthday, to taking her breath away on Christmas morning. 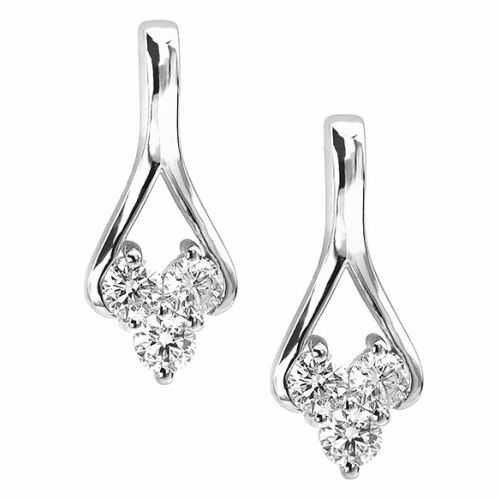 Earrings make a perfect anniversary present and can be complemented by Ruby, Sapphire and other gemstone combinations. 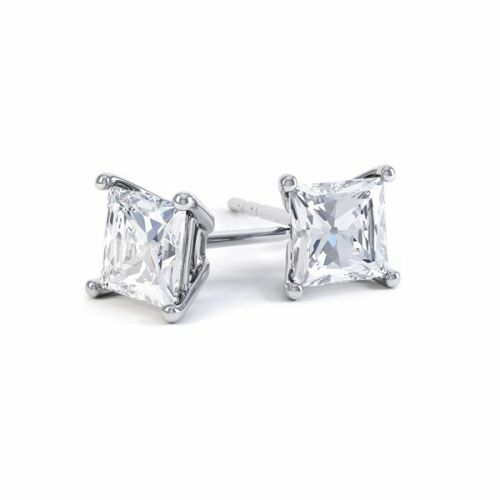 Earrings are beautifully presented in pristine white Serendipity packaging. 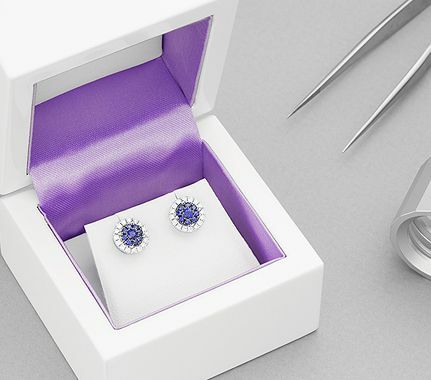 Gloss white earrings boxes open to reveal a white interior complementing diamonds, with luxurious purple satin lining. Each commission is hand delivered by secure courier to your door within 4 weeks of placing your order.